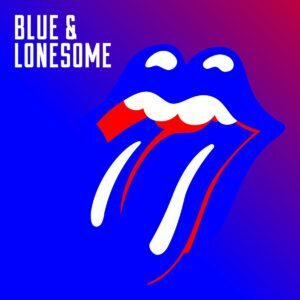 Blue and Lonesome by The Rolling Stones is coming December 2nd! It’s their first album in over 11 years and it’s a blues album. 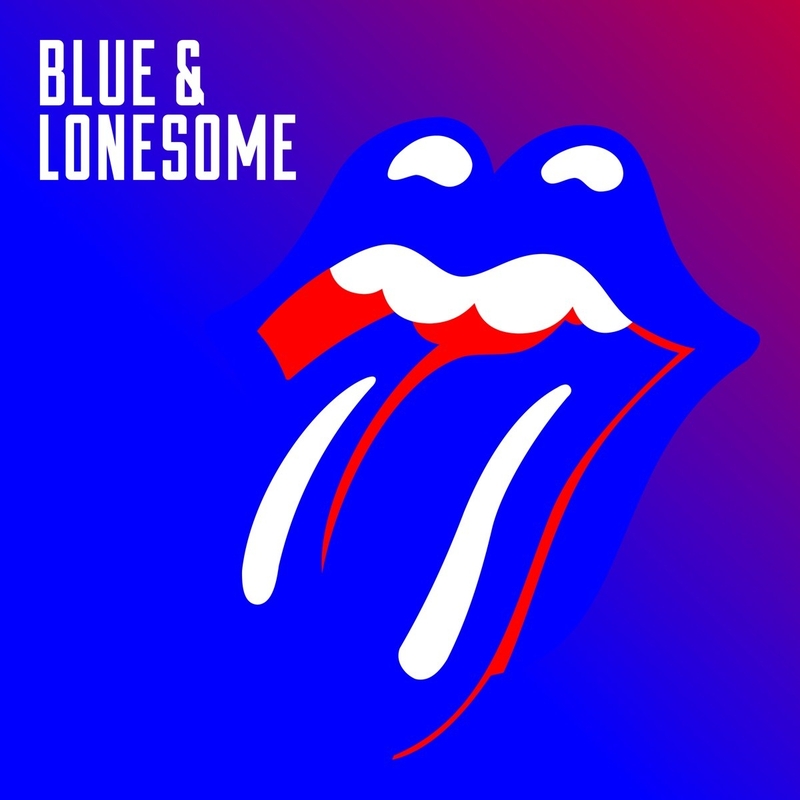 Yes, I’m obsessed with the Blues and The Rolling Stones and now they’re both wrapped up into one. The first single, Just Your Fool, is out and available now on iTunes. The song is fantastic, and Mick is killer on the harmonica. I’ve seen the set list (below) and this is the first Stones album to feature all covers, most of which are Chicago blues songs. Oh, and there’s a something special about this one… Eric Clapton plays guitar on two tracks, “Everybody Knows About My Good Thing” and “I Can’t Quit You Baby”. I’ve ordered my copy. Give Bull Moose Music in Portsmouth, NH a call and order yours.